Peer-led group for LGBTQ women over 30. Meet women outside of the bars. Meets: Every 1st and 3rd Friday, 7:30 p.m. to 9 p.m. 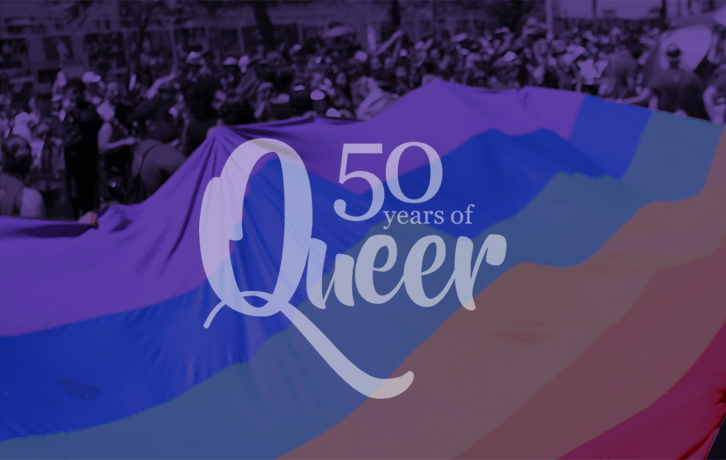 Explore and discuss the many shades of today's diverse bisexual community. Meets: Every Monday, 8 p.m. to 9:30 p.m. Meets: Every 2nd and 4th Tuesday, 7 to 8:30 p.m.
A gathering place for all LGBT women who want strong community and great conversation. Meets: Mondays, 8 p.m. to 9:30 p.m.
A safe and welcoming space for people of all ages and forms of trans identity and expression to learn from others and share experiences with people who are on the same or similar journey. S.O.F.F.A. (Significant Others, Family, Friends & Allies) are welcome to attend Transgender Perceptions on the first Friday of each month ONLY. Meets: Fridays, 8 p.m. to 9:30 p.m.
An LGBT reading and discussion group. Meets: Every 1st Wednesday, 7:30 p.m. to 9 p.m.